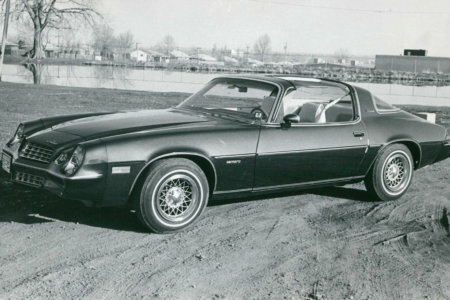 Do you remember what it’s like to live during the ’70s? 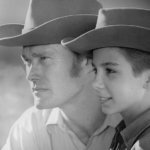 Whether you were just a kid or beginning your life as an adult, you’d probably remember these moments from that ever-changing era. 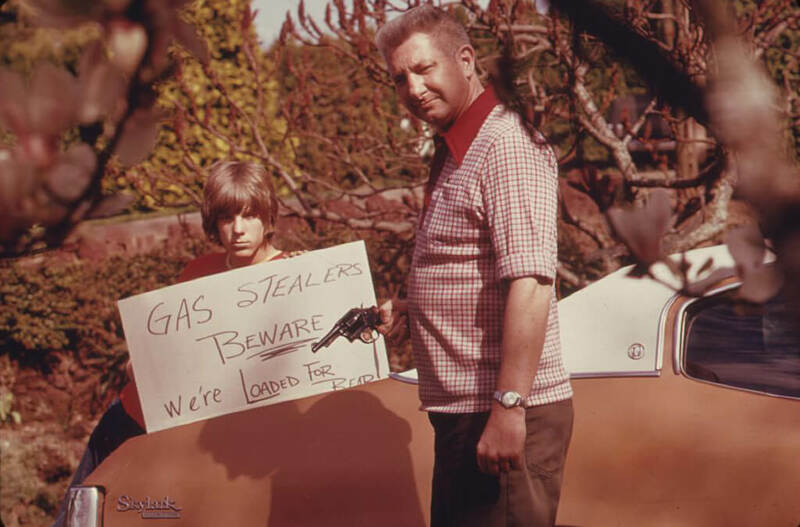 From an oil crisis to President Nixon’s resignation, there were certainly a lot of events that made the 1970s a tumultuous time. 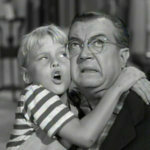 But still, there were the simpler moments and the joys of television and music that make us nostalgic for that time. We’ve collected memories from the ’70s, captured in rarely seen photos. 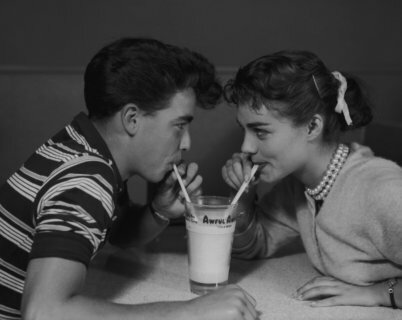 You may recall these historical moments, but you haven’t seen them like this! You’ll really be taken back when you see this behind-the-scenes shot of an American institution! Throughout the ’70s, kids loved getting a treat from the Good Humor ice cream truck. 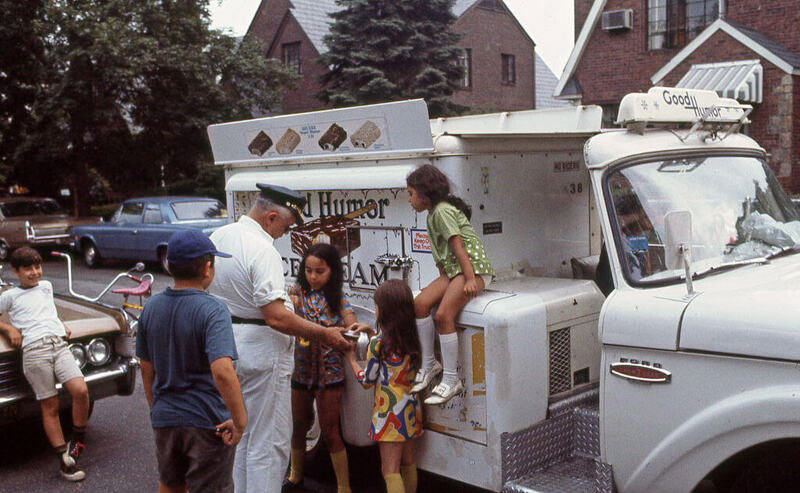 These kids in the Queens borough of New York are gathered around the Good Humor Man on a nice summer day in July 1970. Good Humor has been satisfying the neighborhood’s ice cream cravings since 1920. In 1976, Good Humor sold its fleet of trucks in order to focus on distributing to grocery stores. But for kids in the ’70s, nothing was quite the same as chasing down the ice cream truck. 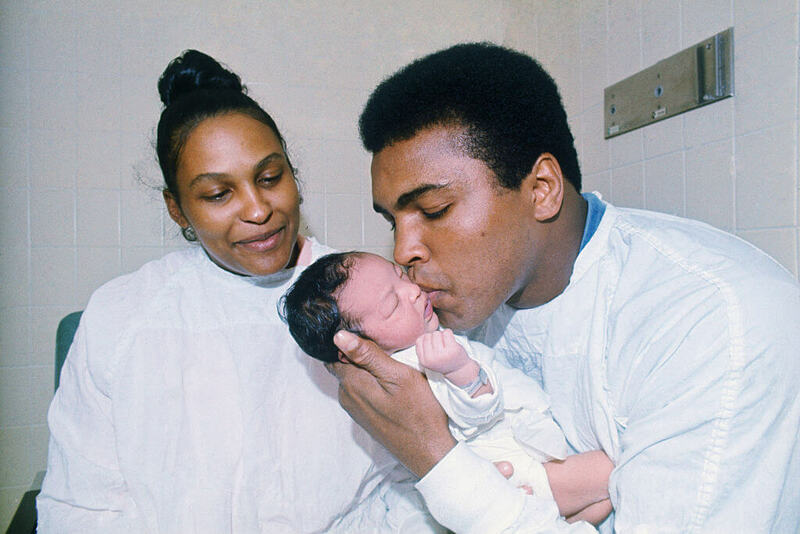 In May 1972, boxer Muhammad Ali welcomed his fourth child, Muhammad Ali Jr. with with then-wife, Belinda Boyd. Ali was already a heavyweight champion at the time, having won the title in 1966. It would be another three years from this moment that Ali would fight in the notorious Thrilla in Manila fight in 1975. At 224 pounds, Ali went up against 215-pound Joe Frazier and ultimately won 2-1. The fight had a record international television audience of one billion viewers and goes down in history as once of the best sports matches of all time. Were you affected by a major U.S. crisis that you will see coming up? 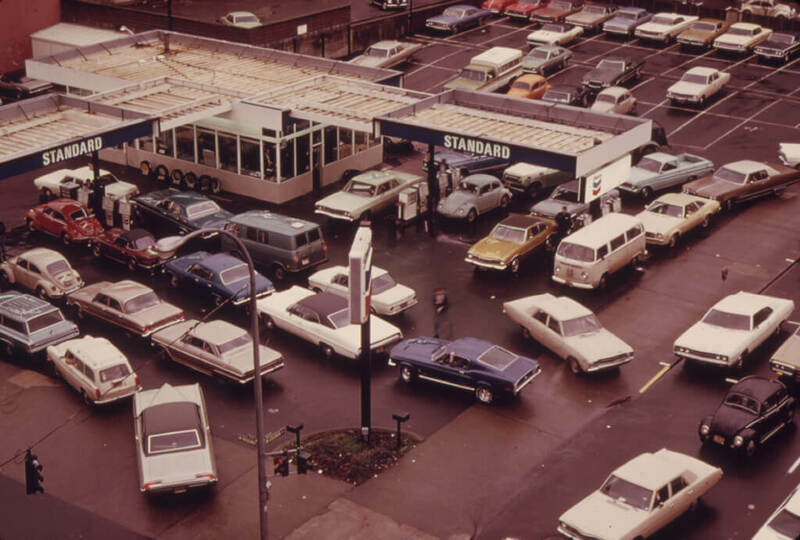 In 1973, gas stations often had long lines, like this one in Portland, Oregon. People would try to fill up very early in the morning or they would wait until late at night, but even then there were long lines. All of this happened as a result of the energy crisis the United States faced during the 1970s. During this era, oil consumption increased as domestic production decreased, leading to a dependence on imported oil. In 1973, the Organization of Arab Petroleum Exporting Countries imposed an oil embargo, leading to sky-high prices and fuel shortages. 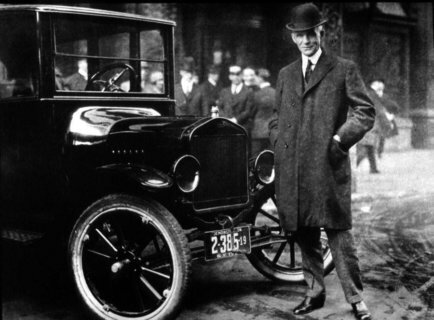 The oil crisis became so bad that at one point people had a hard time finding places to fuel up. Not only were there long lines at gas stations, often times those gas stations closed early because they ran out of fuel to sell. Some people even became so desperate, that they’d resort to siphoning gas out of unprotected cars. This father with his son had to take measures into their own hands to prevent their car from the same fate. 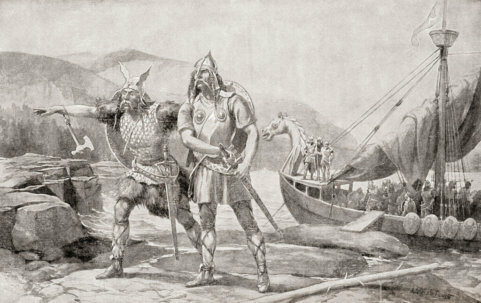 Other people even resorted to hitchhiking to their day jobs. 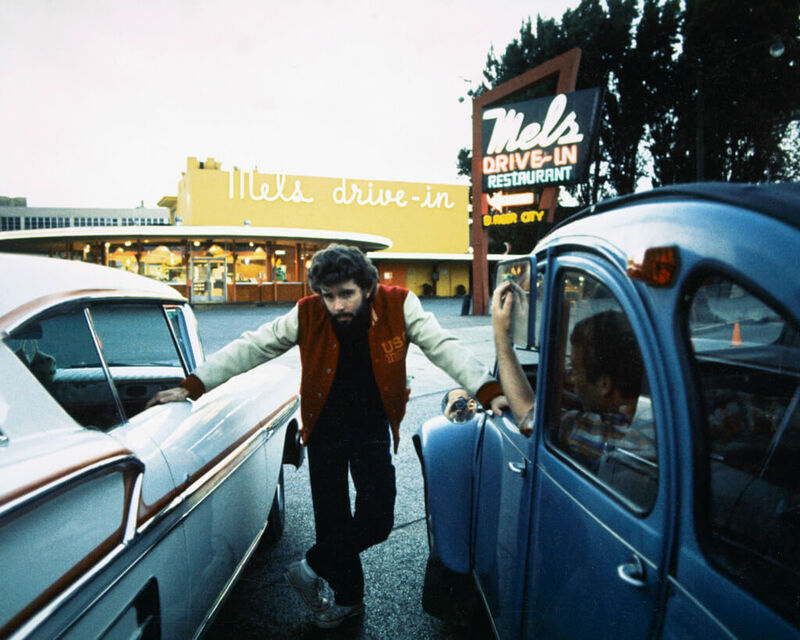 George Lucas may have had great success in 1977 with Star Wars, but you might recall that several years before that he had his first feature-length directorial success with 1973’s American Graffiti. The coming-of-age comedy was based on a group of teens growing up in the early ’60s in Modesto, California. American Graffiti stars Richard Dreyfuss, Ron Howard, Harrison Ford, Cindy Williams, and Candy Clark. 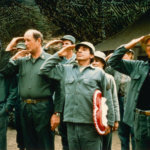 It was nominated for five Oscars at the 46th Academy Awards and won Best Motion Picture for a Musical or Comedy at the 31st Golden Globe Awards. In 1972, Richard Nixon became the first president to visit China. It was a huge step in building a relationship between the United States and the People’s Republic of China. 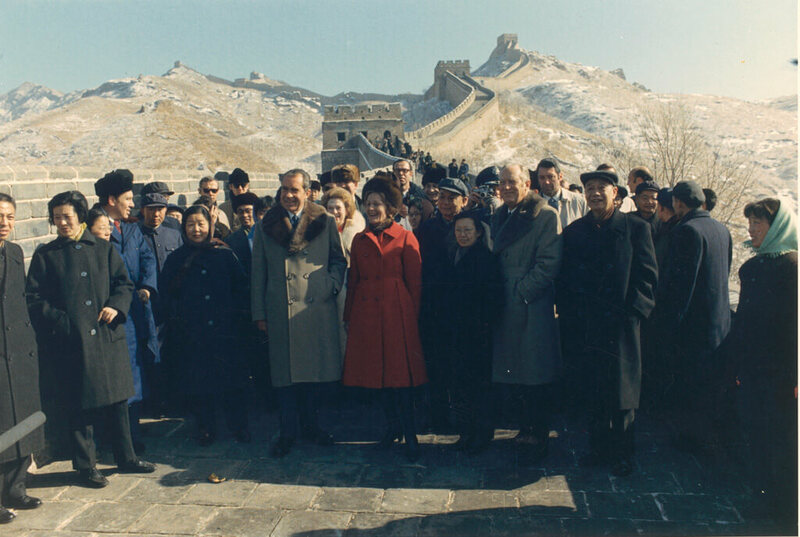 Nixon’s decision to visit Beijing shocked many, as the U.S. and communist China had been at odds for decades, and Nixon was vocal about his anti-communist sentiment during the ’40s and ’50s. The visit was a calculated move to contain Vietnam, since the U.S. was still involved in the Vietnam War at the time. China was interested in gaining an ally in its tense relationship with the Soviet Union. 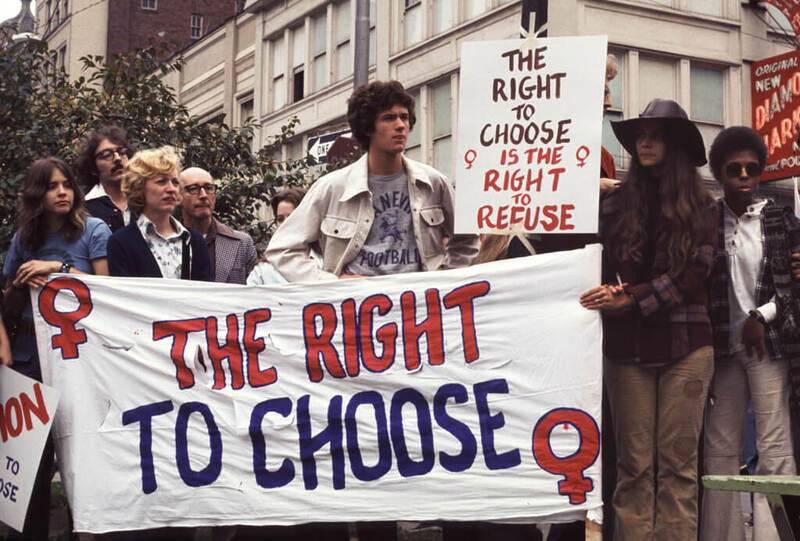 These people are wielding a banner that advocates “The Right To Choose” at a reproductive rights demonstration in Pittsburgh, Pennsylvania in 1974. Of course, they’re referring to the fact that it’s a woman’s right to choose whether or not to have an abortion. 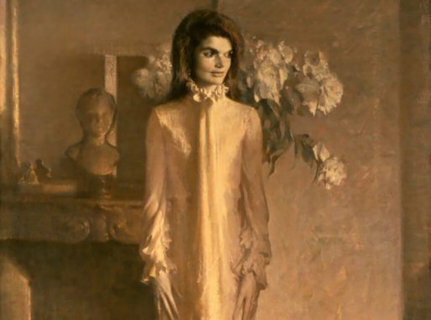 A year prior to this picture, Roe v. Wade legalized first-trimester abortions and struck many state-based restrictions on women’s reproductive rights. The suit was won by a 22-year-old Texas woman who sought to overturn her state’s laws. The fight for women’s rights, in general, remained strong throughout the ’70s. The band KISS did their own makeup when they were just starting out, as evidenced by this photo from 1974. 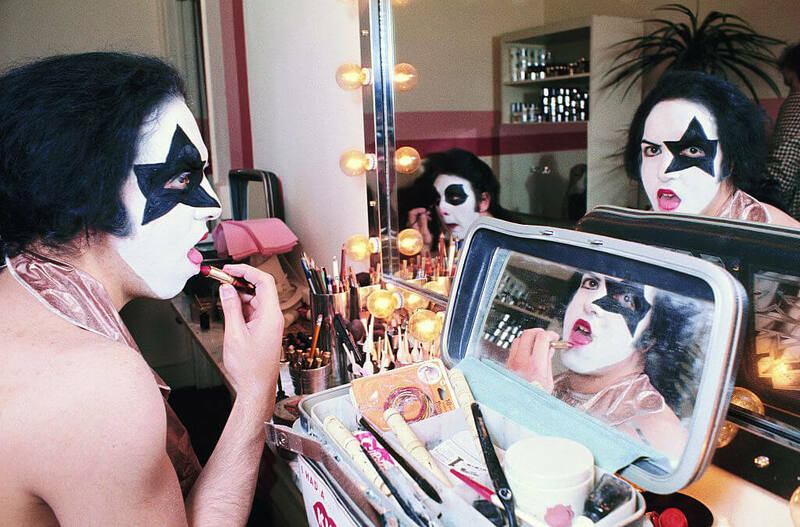 Drummer Peter Criss applies red lipstick while guitarist and co-lead singer Paul Stanley is working on his eye makeup. The band debuted in 1973, eventually making a name for themselves throughout the ’70s with their wild stage makeup and costumes. They were also known for their live performances that featured stunts such as fire breathing. The original lineup included “The Starchild” Paul Stanley, “The Demon” Gene Simmons, “Space Ace” Ace Frehley, and “The Catman” Peter Criss. Coming up, see why people were celebrating when President Nixon made an important speech from the Oval Office. This woman is working from an early model of a Servus desktop that was made in the ’70s. This desktop computer looks like bricks compared to the technology available to us today and it’s a wonder how anyone ever got any work done back then. Computers have been around since the ’50s, but the technology surrounding them started hitting new strides in the ’70s. Groundbreaking hardware and software was on the rise, as well as the development of the personal computer. The most prominent computer companies at the time were Texas Instruments, Xerox, and IBM. Though they didn’t have phenomenal success, The Runaways paved the way for many other female acts that came after them. But the band’s dissolution began in 1977 when disagreements over money caused them to part ways with their manager and their label. They were officially over by 1979 after disagreements over their sound. 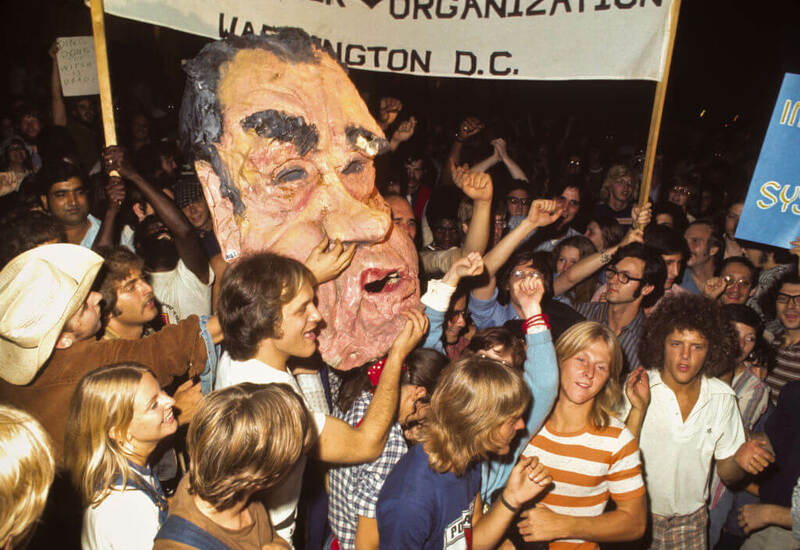 Citizens gathered and celebrated outside of the White House on the night of then-President Nixon’s resignation speech on August 8, 1974. The crowds reportedly overflowed into the neighboring streets and far outweighed the number of pro-Nixon supporters who were also there. Nixon’s announcement came after it was found that he was deeply involved in the Watergate Scandal that happened during his 1972 re-election campaign. When he was found guilty, he was on the verge of impeachment when he decided to step down himself. So far, he is the only president in U.S. history to resign. 17-year-old Alison Arngrim is pictured here outside her family home in Los Angeles in 1979. At the time, Arngrim was known for her role as mean girl Nellie Oleson on NBC’s Little House on the Prairie, which aired from 1974 to 1981. Arngrim had previously worked as a child model and actress before she was cast on the show at 12-years-old. Since then, she has acted in television and film. 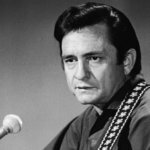 In 2010, she wrote her autobiography titled Confessions of a Prairie [Expletive]: How I Survived Nellie Oleson and Learned to Love Being Hated. Air France and British Airways cut travel times in half when they developed their fleet of Concorde jets. 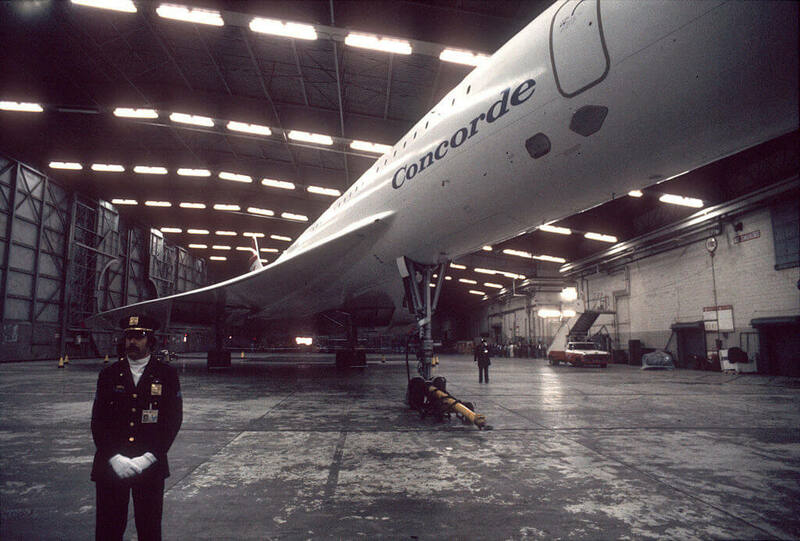 This Concorde jet was pictured at a hangar in New York’s JFK Airport after the first supersonic transatlantic flight on October 19, 1977. The Concorde jets had powerful engines that could reach speeds of up to 1,350 miles per hour. Britain partnered up with France in a race to be the first to develop these supersonic jets. They were up against the United States, who eventually backed out, and Russia, whose first attempts at flight were fatal. Andy Warhol and Debbie Harry were fixtures at New York City’s Studio 54 nightclub during the ’70s. On the right of this photo, you can see that they’re partying the night away with pals Truman Capote and Paloma Picasso. Located on West 54th Street in Manhattan, the nightclub originally started out as an opera house before it was turned into a studio by CBS. The space was converted into a nightclub in 1977 and was the place to be until it closed its doors in 1980. The IRS raided Studio 54 after they found the owners guilty of embezzlement. It’s just another typical night pictured here at New York’s Roxy Roller Disco in 1979. The popularity of roller discos were on the rise during the ’70s. People would head to their local roller rink, skating and dancing the night away – typically to disco music. You could usually only skate in one direction at a time so as to not run into other skaters. But like ice skating rinks, there was usually a spot in the middle for people to “free skate” and show off their slick moves. 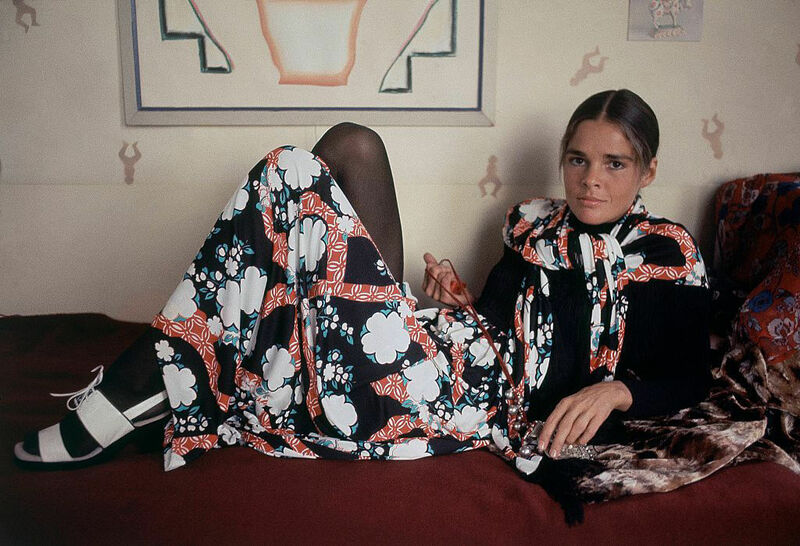 Ali MacGraw had only been in three films when she was voted the top female box office star in the world in 1972. That year she was also given the honor of engraving her footprints and signature at Grauman’s Chinese Theatre. She started out in the world of fashion as a model, before she went on to television commercials. MacGraw first gained recognition for 1969’s Goodbye, Columbus. 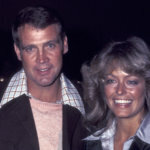 The following year, she starred in Love Story opposite Ryan O’Neal, which really put her on Hollywood’s radar. Throughout the ’70s, MacGraw also starred in The Getaway, Convoy, and Players. This photo from 1979 depicts students at Harvard University protesting the Apartheid. 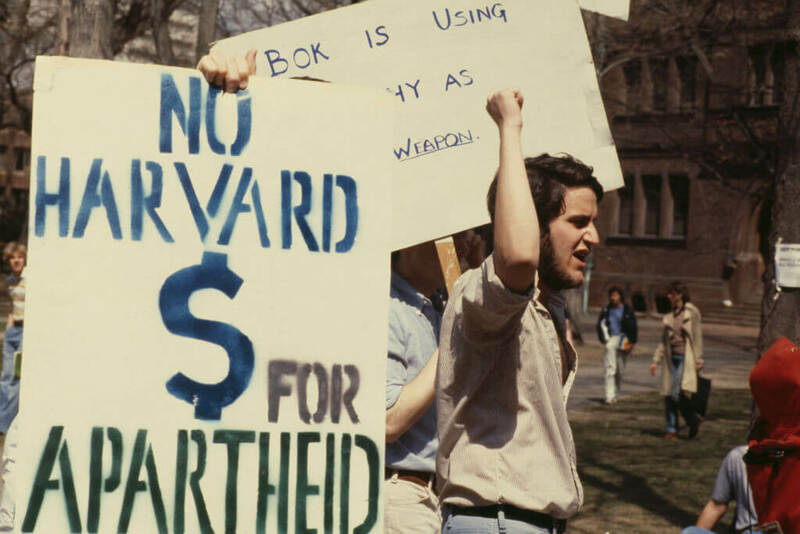 The students made anti-apartheid posters urging Harvard to eliminate its investments in South Africa at the time. The Apartheid became law in South Africa in the ’50s and segregated the majority non-white South Africans from the minority white Africans. By the ’70s the whole world was aware that it had done little for the nation’s prosperity. In 1973, the United Nations General Assembly denounced apartheid and in 1976, the United Nations Security Council imposed a mandatory embargo on the sale of arms to South Africa. 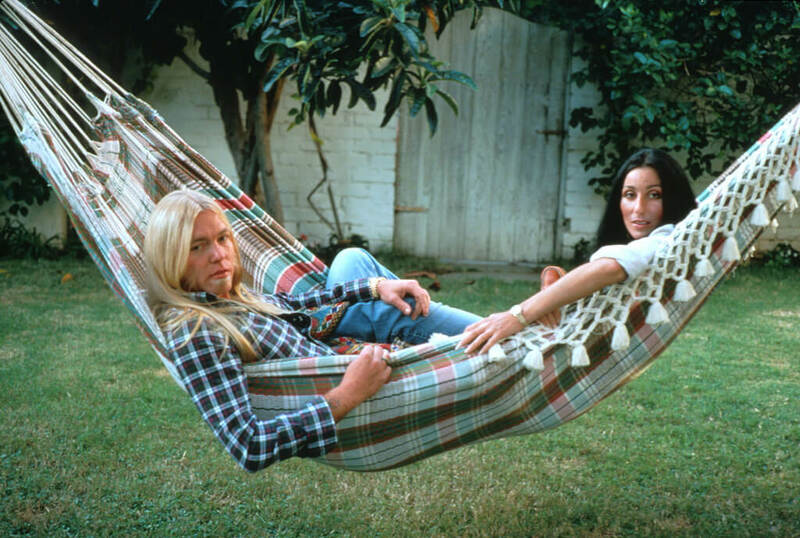 Cher and Gregg Allman were married in 1975. At the time, everyone believed she had rushed into things. The year before, Cher separated from Sonny Bono and had left their show, The Sonny and Cher Comedy Hour. Three days after her divorce from Bono was finalized, Cher fled to Las Vegas with Gregg Allman and got hitched. 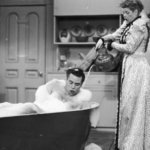 Though she filed to dissolve the marriage a week later, they eventually reconciled but the marriage was anything but a happy one. Cher couldn’t deal with Allman’s substance abuse issues and when he finally cleaned up, she was too paranoid that he’d fall off the wagon. Here’s a photo taken at a rehearsal for an episode of Sesame Street at New York City’s Reeves TeleTape Studio in 1970. 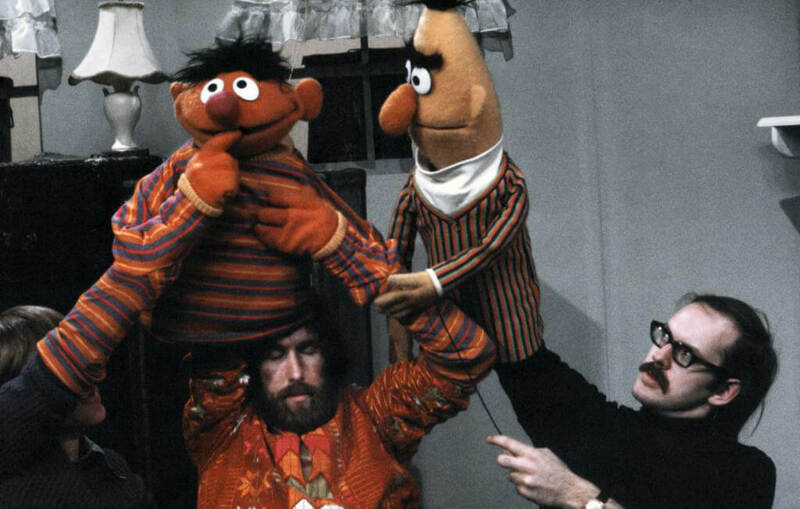 Jim Henson is seen here working Ernie with the help of fellow puppeteer Daniel Seagren. Frank Oz is playing Bert, on the right. Tragedy struck on September 18, 1970, when rock legend Jimi Hendrix was pronounced dead. 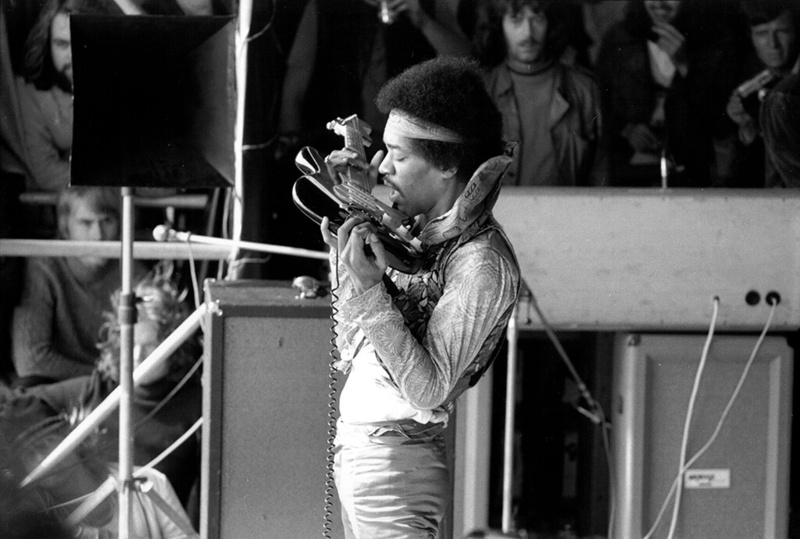 Sadly, Hendrix would become one of several musicians who would pass away at the early age of 27. The curse became known as the “27 Club,” a designation that no one wanted to be a part of. This image is captured in Fehman, Germany on September 6, 1970. One of the most radical and talented instrumentalists of all time, Hendrix is shown playing the strings with his teeth. Little did he, or anyone else know, that would be his final performance.